will be launching a new single and video. The name of the single is "be by my side". This is a follow up to Penco's recent hit, "thousand miles". "It was a great experience being on the yacht out in the ocean and We were looking for a special feel and we came to Hollywood to get the appropriate look to fit the vibe of the song." The single was written by Ras Penco. 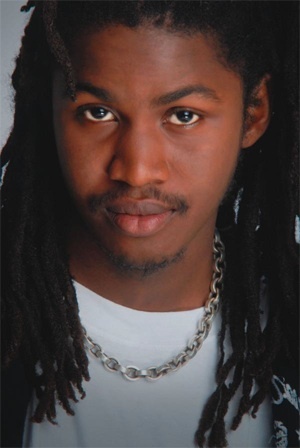 Ras Penco is currently in negotiations to perform at Sting 2010, and is gearing up for his European tour.